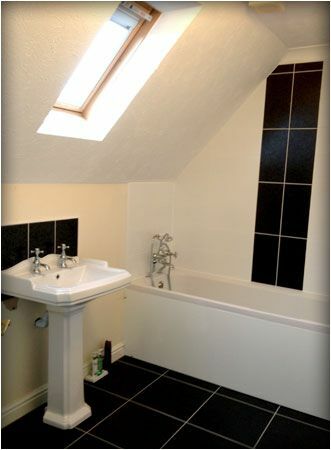 Are you looking for bathroom tiles? From Ceramic to Travertine tiles, M and W Ceramics Tile and Bathroom Centre have a wide range of tiles. We can supply and fit all of our tiles and mosaics, and we stock grout, adhesive and trims, as well as tools and accessories. We cater to all domestic and commercial clients throughout March and the East Anglia area. We will undertake all jobs, large or small. Why not come into our showroom and see our displays. Call us today using our free click to call feature.